GOOD MORNING my creative friends & welcome to another "Try Me Tuesday!" Today we are trying something NEW called "Ghost stamping"! I know this type of stamping has been out, but its NEW TO ME! 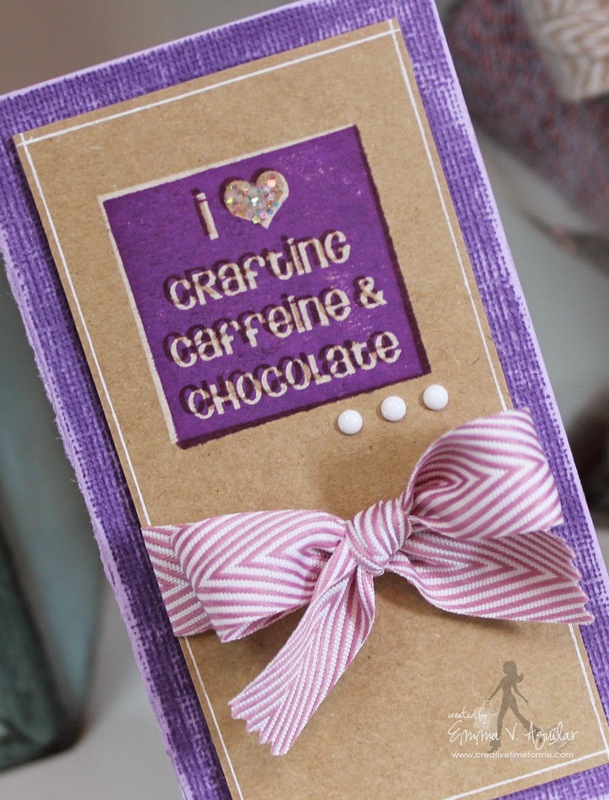 ;) You can see tons of ideas on "how to" Ghost stamping HERE! My card is NOT AS ELABORATE as ones you will see in the link above, but I just kind of wanted to show you how easy this technique really can be! You can see in my video below how I did my stamping & just how simple it truly is! 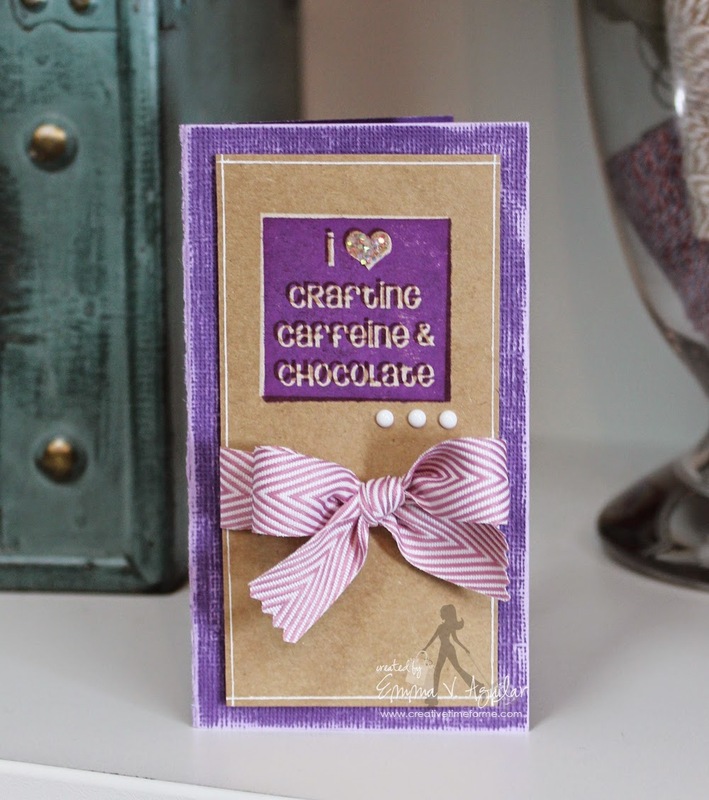 Good Morning Miss Emma your card came out so pretty I sure love all the purples, Your ghost stamping came out great I'd never heard of ghost stamping before but sure am glad now to know how to do it and love the looks of it too. It's always fun to learn something new at least new to me. I am heading back up and going to check out what your talented DT has created. Hope you have an awesome day!! Thank you for introducing me to ghost stamping. Another great idea. Yours came out perfect. I love to learn something new everyday. Beautiful creations!!!!! I am excited about next week!!!! Thanks Emma for all you do!!!! Great ghost stamping card Emma...so pretty! I just LOVE your card Emma!!! The purple is so pretty!!!!!! How cool! Loved your card Mrs. Emma:) Thanks for the video, I learned a new technique today:) Fabulous job DT! Great looking card and demo video. So glad you are showing this technique...I was not aware of it. You and the Design Team had wonderful projects and they all were so different looking. It works inking over the white, with different colors, markers and with white. Beautiful job everyone! Wonderful card Emma! Great projects by the DT as well! This is a really cool technique!